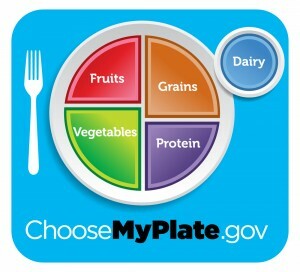 The USDA release the new United States food guide replacing the pyramid with a dinner plate symbol. 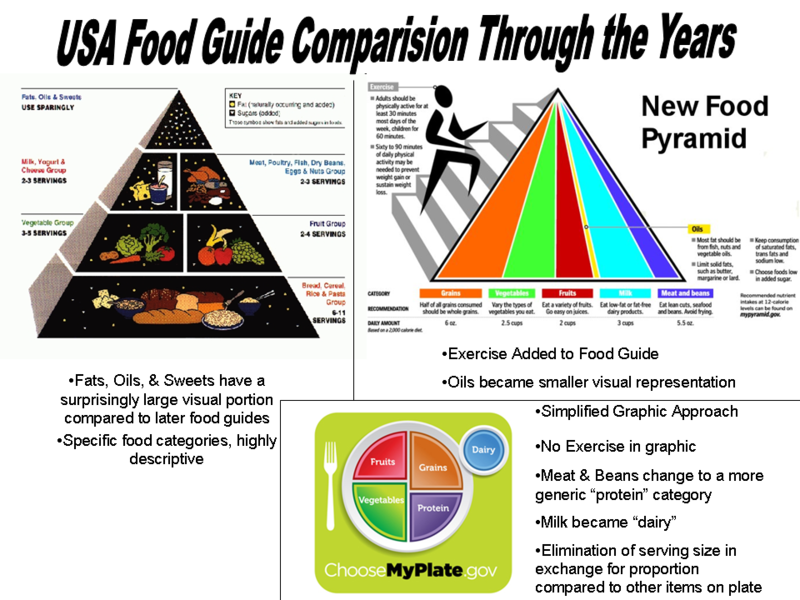 The thought process was that the pyramid is hard for people to associate with food choices. The dinner plate emphasizes portion size of the different food group components. The food pyramid first came out in 1992 to be replaced by a different food pyramid in 2005. It’s now 2011, and time for a change. Backed by First Lady, Michelle Obama, the pyramid is put to rest-0pen for museum tours only and the new “Choose My Plate” campaign has been launched starring a colorful yet simple place setting. The cost of changing the food recommendation icon for the US is $2 million dollars. Hopefully the money spent on this campaign will pay off in health care savings as people use this new food guide to eat healthier. That’s where Family and Consumer Science teachers come into play. Teachers have power to influence, train, and instruct students in the right way to do lots of things. Although there are obviously many things out of our control when it comes to our students’ nutritional habits, I like to think of it as sowing seeds of thought for the future even if they don’t immediately implement our recommendations. Knowledge is power if it is implemented so before we roll our eyes and grumble about changing all our nutrition lesson plans lets remember that we’re making a difference one student at a time. 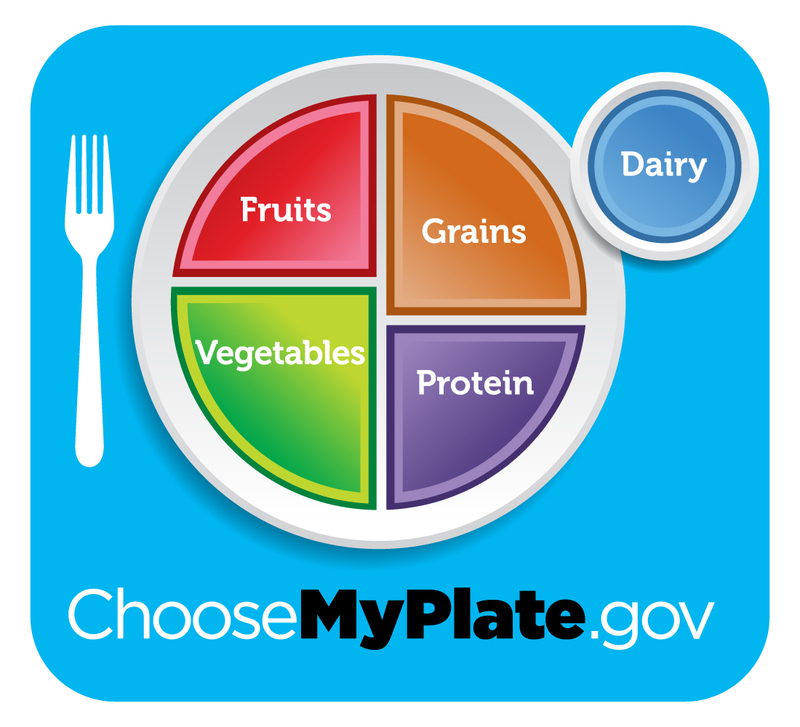 The new government website is www.choosemyplate.gov. The messages this time around have changed slightly to emphasize different things.